RED TORNADO: The Red Tornado is a combat android designed by Dr. T. O. Morrow for use in the United States Army. The division responsible for commissioning the android is headed by Lucy and Lois Lane's father, Sam Lane. 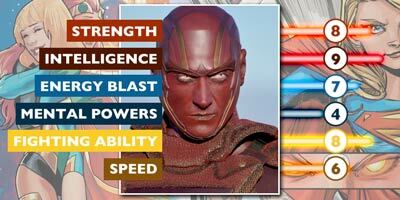 Red Tornado was created to combat threats as powerful as Superman and Supergirl. 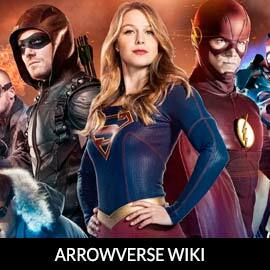 It is even designed to challenge Supergirl and her cousin should they go rogue.